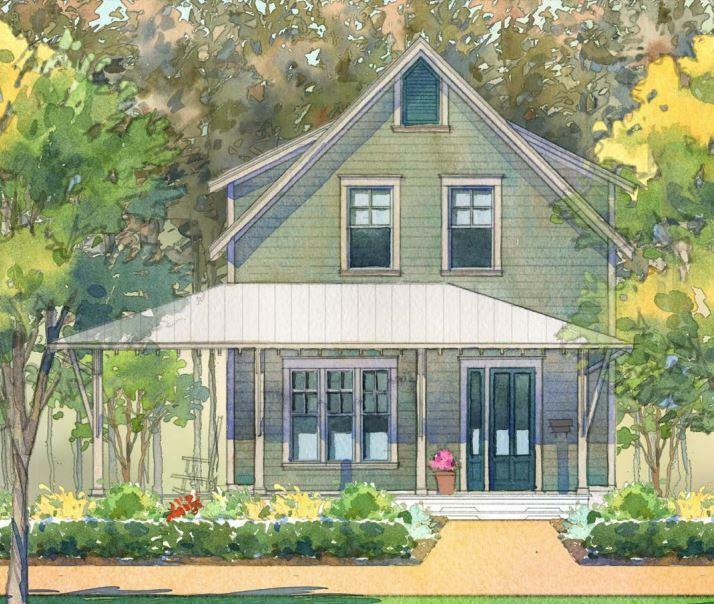 Remarks: Our New Version Of Our Popular Bayberry Plan. Wrap Porches Face The Pond And Common Area. Sunroom Option Added And Is The Same House As The Current Model Home. Lot Of Included Features At This Price. 2 Car Garage, Master Down, Gas Stove, Stainless Appliances, Granite In The Kitchen, White 42'' Painted Cabinets In Kitchens And Baths, Island In The Kitchen, 10' Ceilings In Main Living Space With 9' Ceilings In Master And Upstairs, And So Many Other Features. One Of The Last Pond Facing Houses In This Phase.